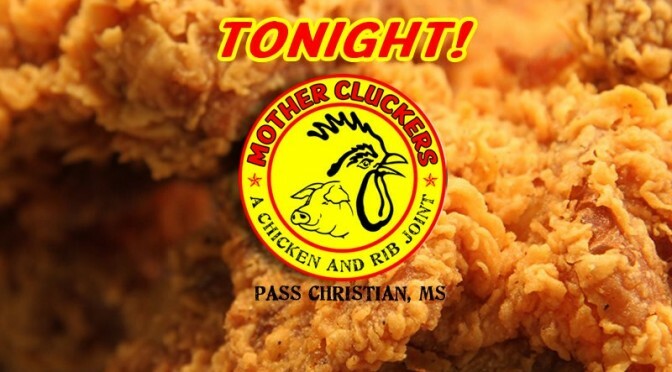 Mother Cluckers is now open in Pass Christian. Located on Highway 90 near Pass Harbor it is a “Chicken & Rib Joint.” They are a full service Barbecue Restaurant to service Bay St. Louis, Pass Christian, Long Beach and Gulfport. Good BBQ can be hard to find and Mother Cluckers is the real deal. This restaurant is pretty busy but mopves people through the store quickly and efficently. They serve a lot of food made from scratch for breakfast, lunch and dinner. Whenver you go get a side of The Mac & Cheese. It is amazing and is perfect with a mess of biscuits. I found their fried chicken very crispy and juicy. 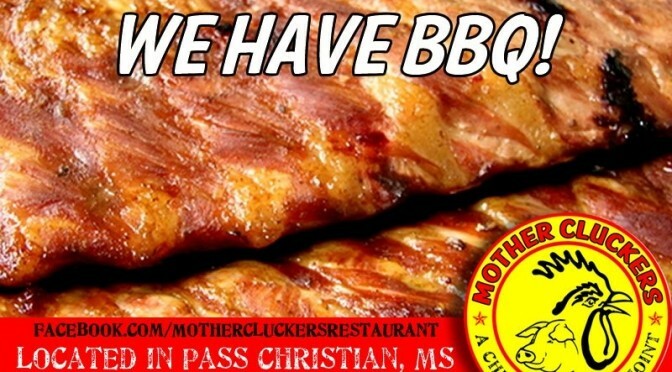 If you are near and are in the mood for BBQ Ribs, BBQ Chicken, Fried Chicken or even a Pulled pork sandwich, swing by Mother Cluckers. This little restaurant in Pass Chirstian is worth the drive. Thomas Genin, the owner, smokes the BBQ and Chicken using his exstensive background in culinary arts. When I vistied Thomas was in the kitchen making stock for his sauces. This is a real deal restaurant that reminds me of the days when Fried Chicken was a gourmet dish. A must Try when visiting the coast of Mississippi. Visit their site for more information on corporate and holiday party catering in Pass Christian Gulfport and Biloxi. their phone number is (228) 452-2585. Mother Cluckers is a “Chicken & Rib Joint” in Pass Christian Mississippi. I would call it a great Barbeque restaurant and Fried Chicken place. This restaurant has great food for breakfast, lunch and Dinner. The Mac & Cheese is amazing and the Fried Chicken is crisp and Juicy. Located on Highway 90 in Pass Christian MS this little place is worth the drive. Thomas, the owner, smokes the BBQ and Chicken using his exstensive background in culinary arts. In fact Mother cluckers also offers catering services to Gulfport, Long Beach, Pass Christian, Bay St. Louis and Biloxi.